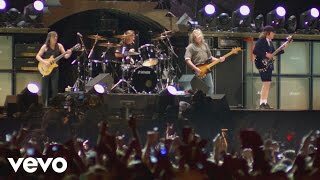 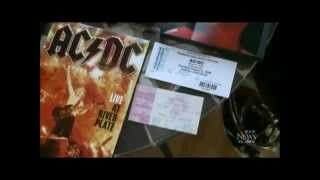 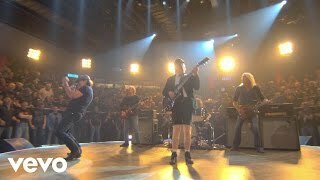 AC/DC Rock Or Bust World Tour - CTV Television News Canada featuring super-fan Don Coleman who appears in this exposé regarding the current AC/DC tour and show in Moncton, NB, Canada. 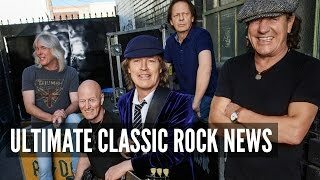 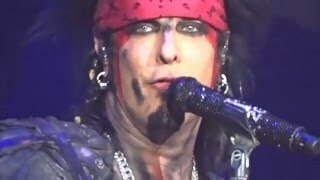 Don Coleman is a Musician, Songwriter, Live Performer, Recording Artist, AC/DC Tribute Vocalist, Classic Rock Vocalist, Music Industry Consultant & Humanitarian whose original songs have received broadcast radio air play in 126 countries. 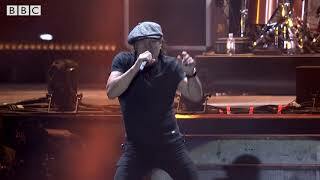 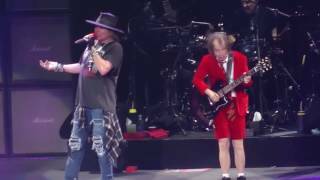 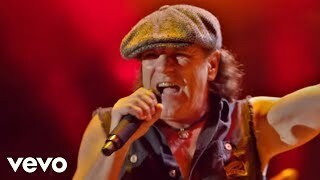 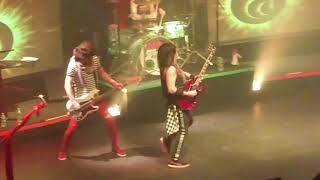 AC/DC ~ Back to the 80's with "Jessie's Girl @ The Capital Theater " " Rock On " "